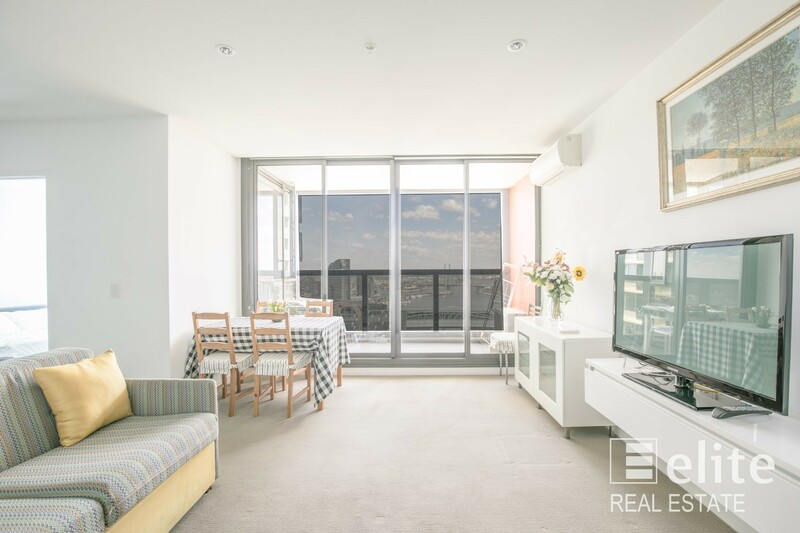 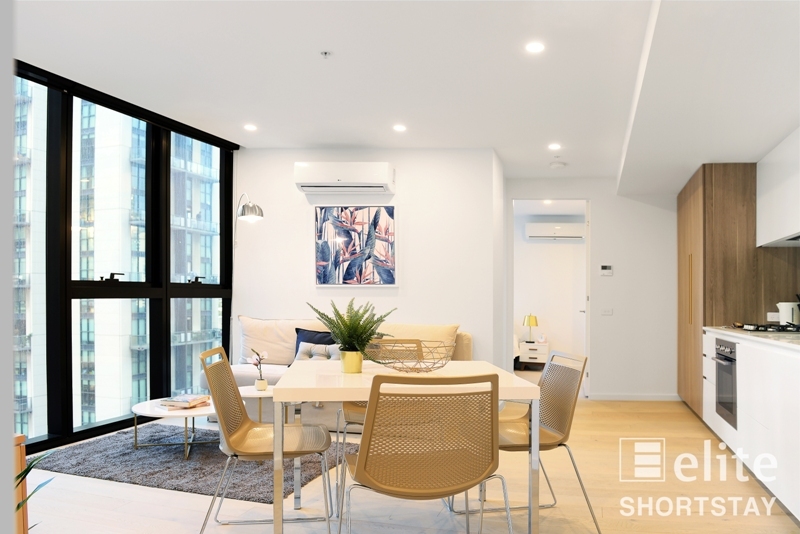 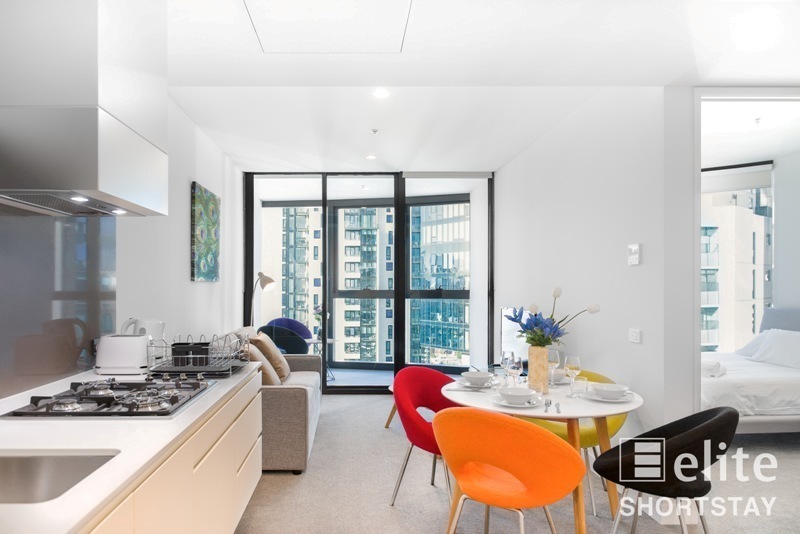 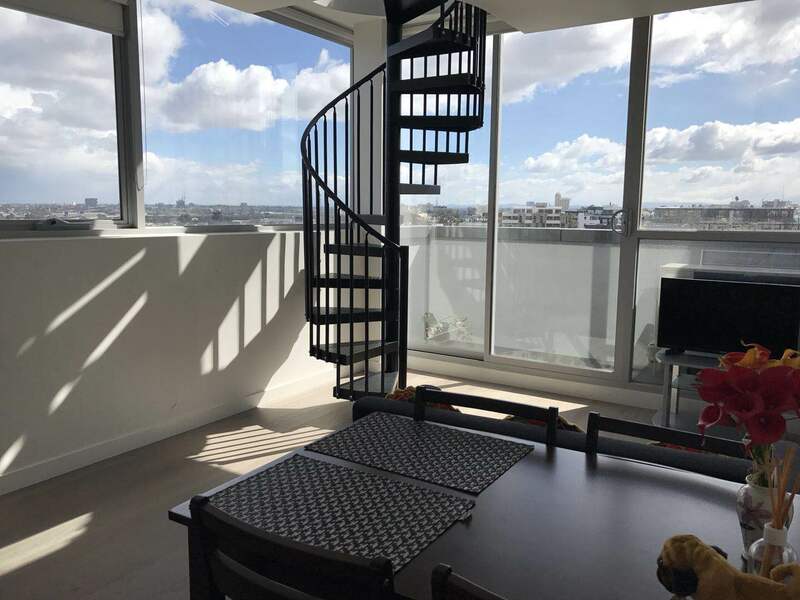 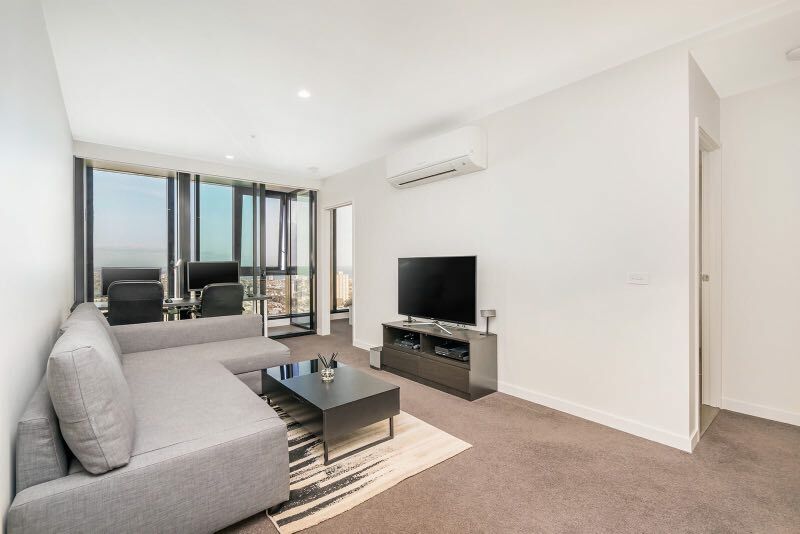 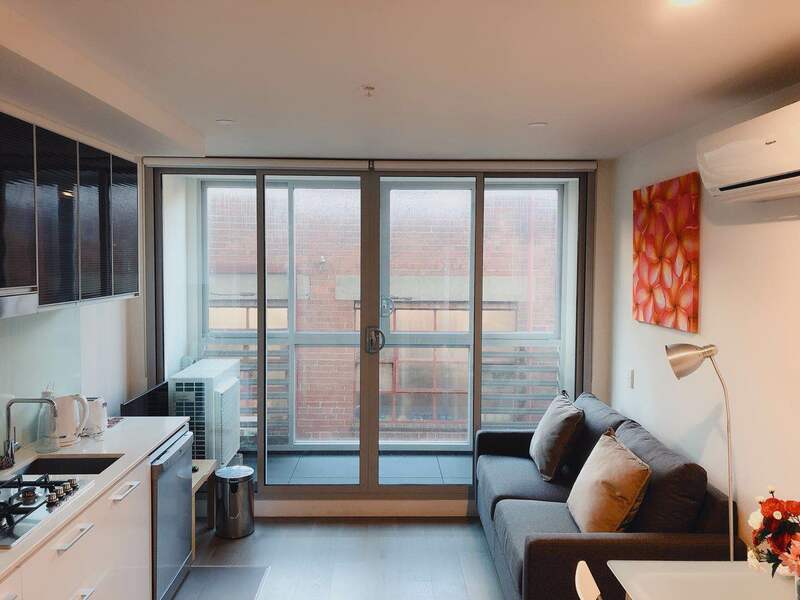 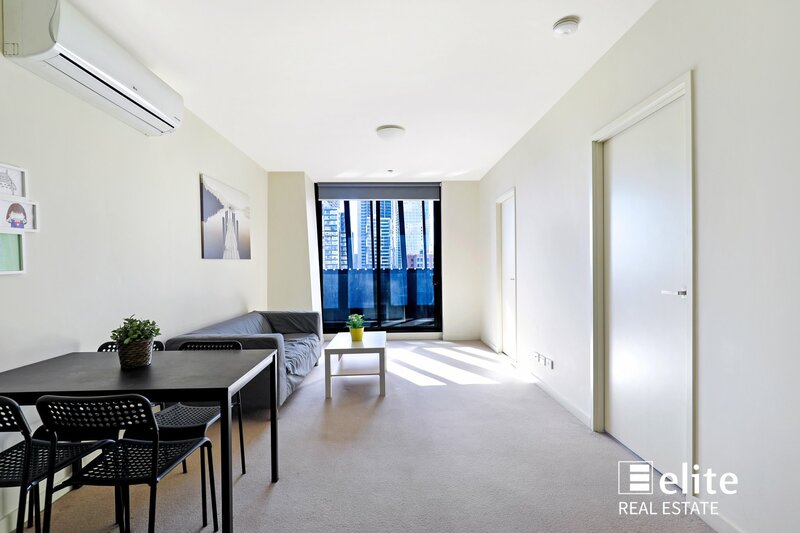 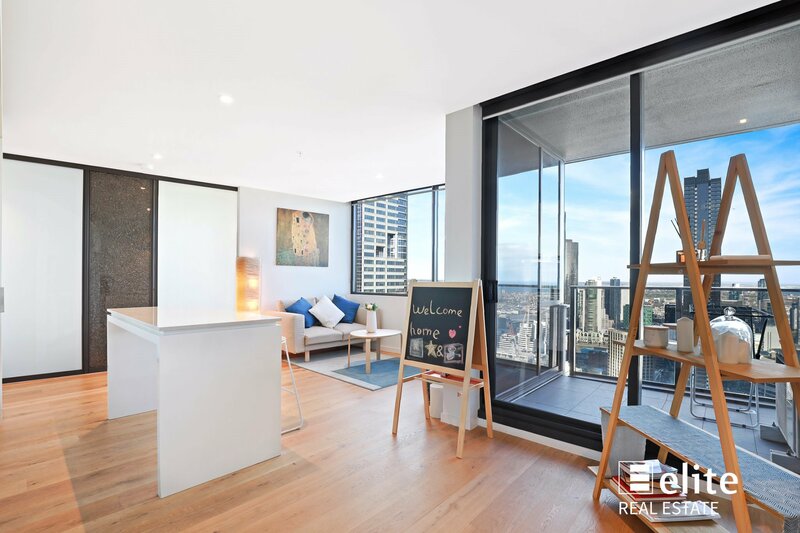 Investment Apartment in the vicinity of RMIT makes perfect sense! 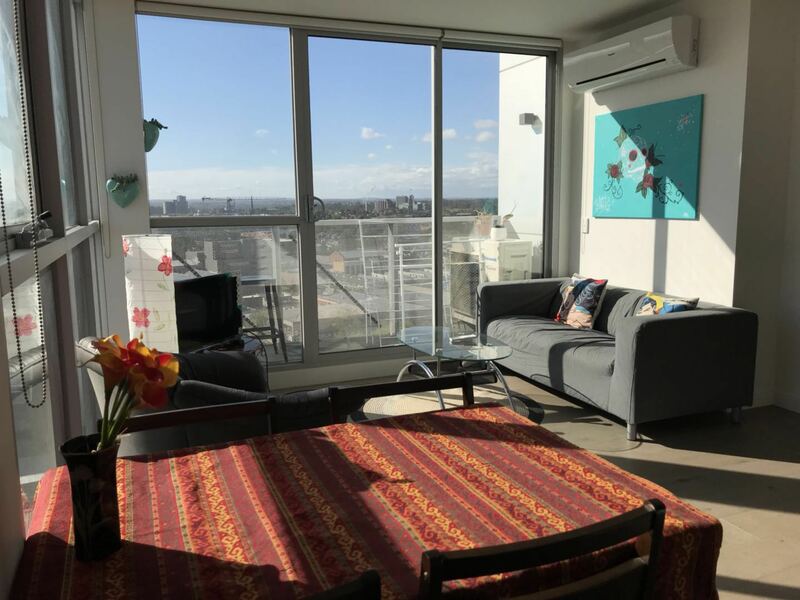 Just walking distance to RMIT or The University of Melbourne, no car or transport needed! 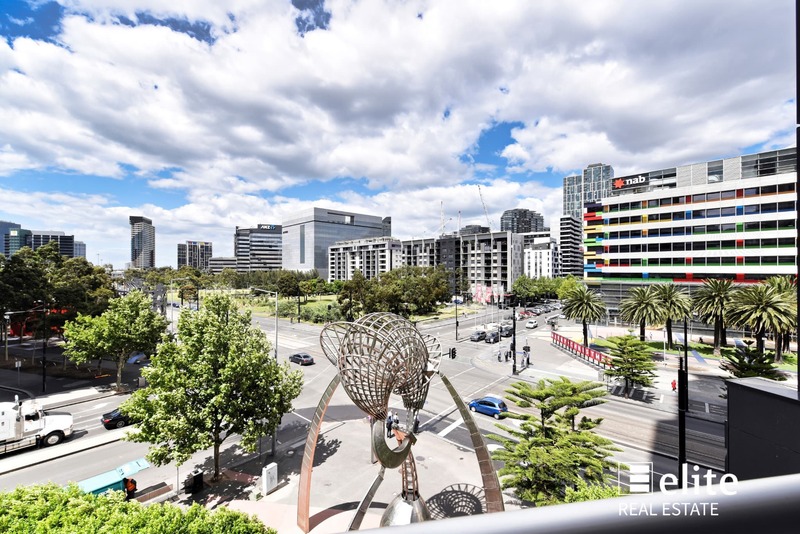 It is also close to Melbourne Central for unbelievable shopping of all descriptions. 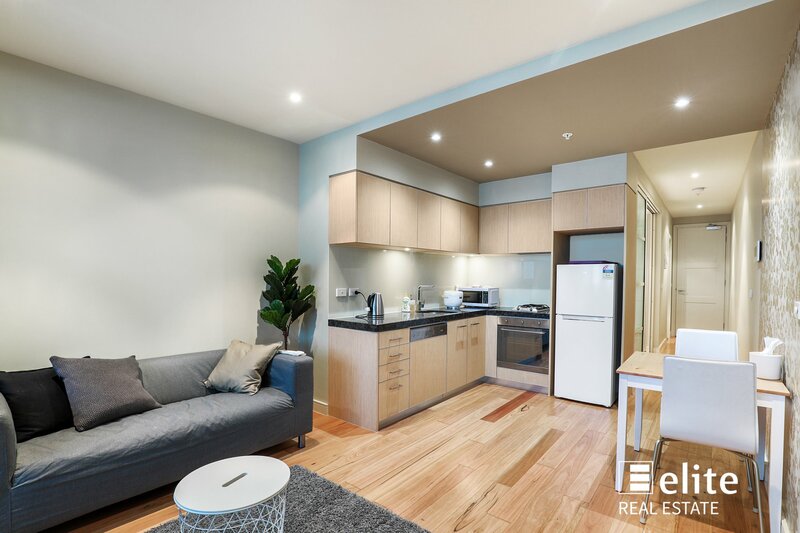 Great apartment with modern, open plan kitchen, stylish bathroom and external balcony. 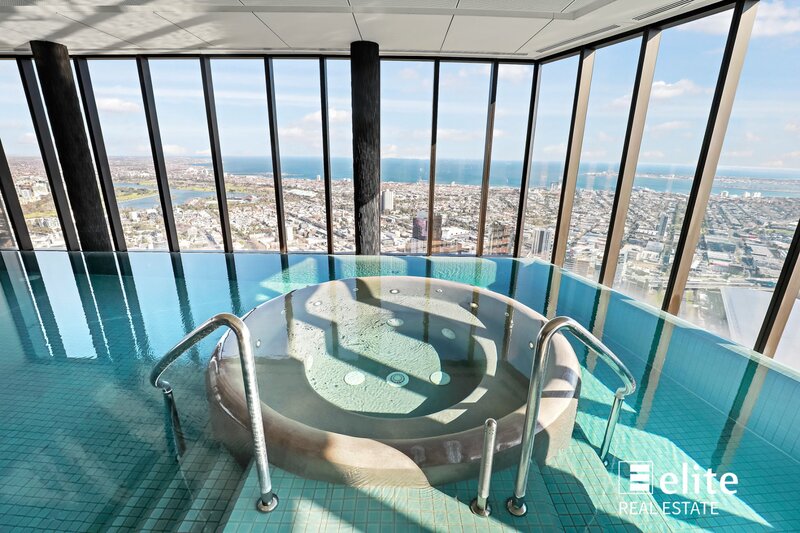 Complex comes with security intercom, keyless entry system, swimming pool and gymnasium.